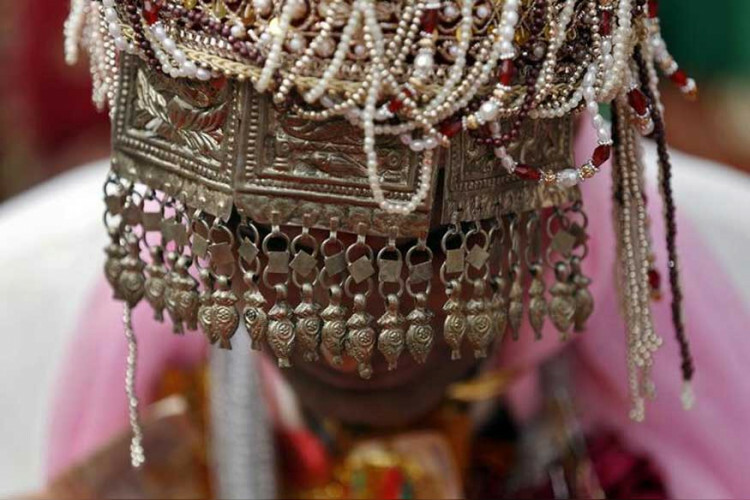 Baraat is the most enjoyed ritual in a wedding, but it became a disaster for a baraat from Hoshiyarpur village of Noida's sector 52 on Saturday night. Around 15 people along with the groom and 2 children fell in a drain due to a bridge collapse on which they were dancing for 15 minutes. The bridge built over a drain connected to the Olive Garden banquet hall. The hall owner apologised & called it an unfortunate incident.